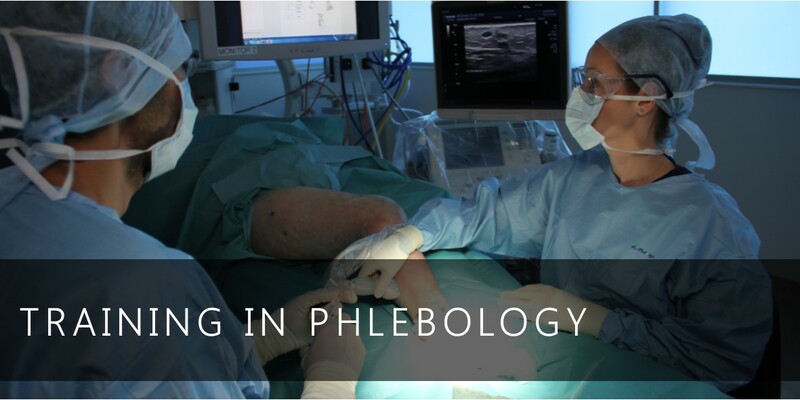 Training in Phlebology provides information on the various training courses offered by the Australasian College of Phlebology. 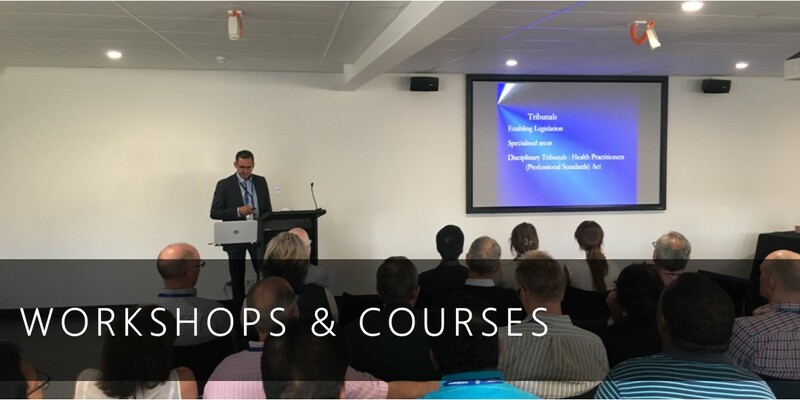 Workshops and Courses provides information on the various workshops and courses offered by the Australasian College of Phlebology such as the Phlebology Refresher and Laser Safety Course. Preceptorships covers information regarding the colleges preceptorship program which provides doctors which obervational exposure to the phlebology setting. 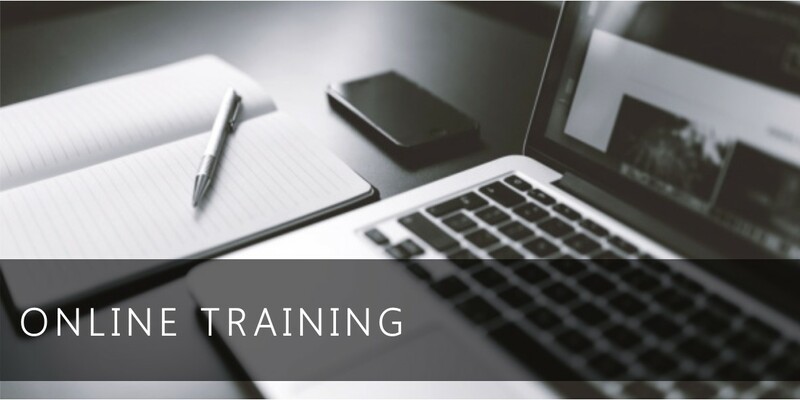 Online training will take you to the colleges online training module system which provides access to our online training for trainees and other registered members of the UIP. 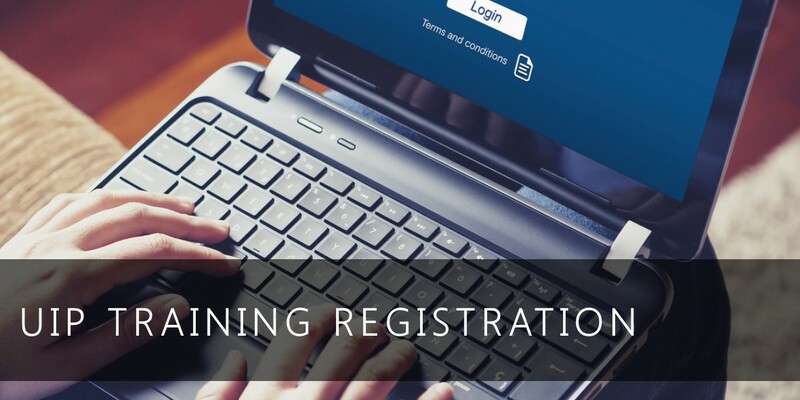 Members of the UIP can register to access the colleges online education modules through this page. 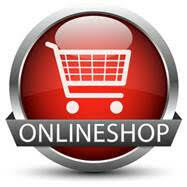 Once registered and paid you will gain access to the modules. 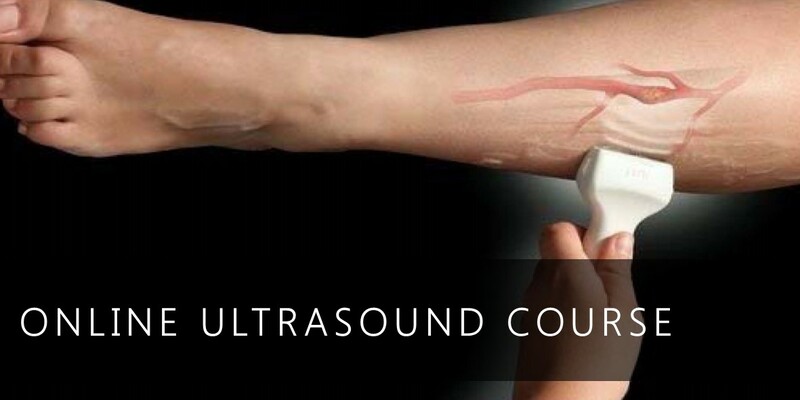 The online ultrasound course covers two courses of ultrasound study. The Certificate of Ultrasound in Phlebology (CUP) and the Advanced Certificate of Ultrasound in Phlebology (ACUP).